You’re invited to the 2nd annual HCM Gala. 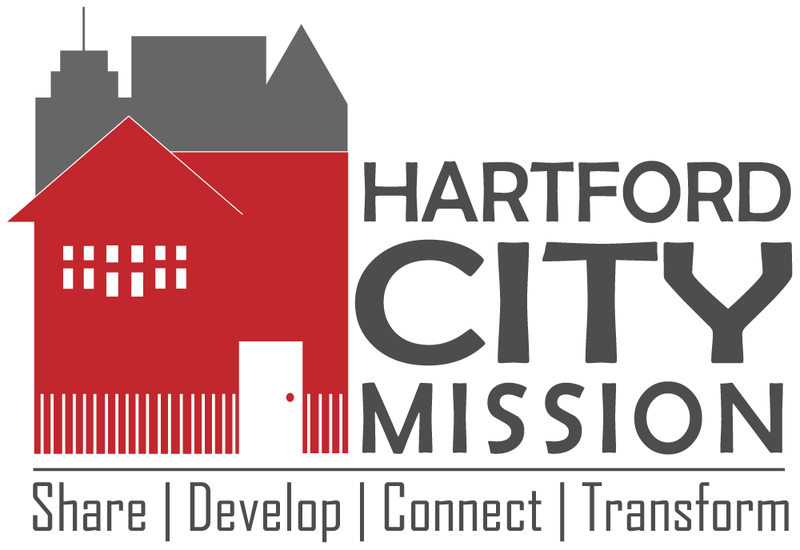 God is doing great things within the Hartford City Mission (HCM) community, and you are an important part of that. We can’t wait to see you on Oct 26. Seats are limited. RSVP by Oct 19th below.